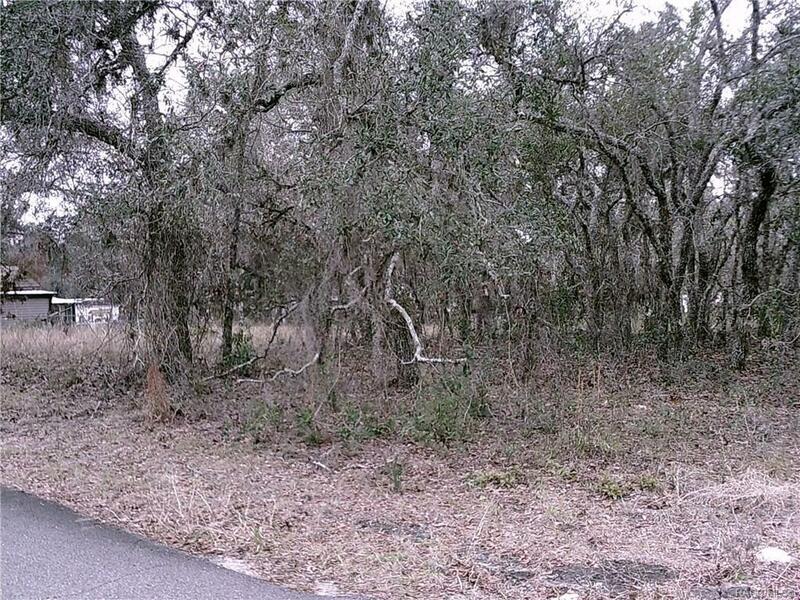 Beautiful half acre lot ready for a new home. Quiet neighborhood with paved roads. Close to everything we have to offer, minutes to fresh and salt water activities. The lot (780371) can be purchased also, making it 1 acre.